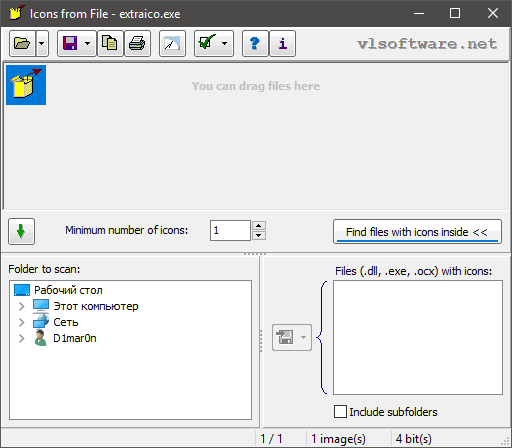 All of the icons from the selected files may also be extracted and saved to a selected folder in a step or exported to a HTML document (.htm, .html) or dBase 5 file (.dbf). 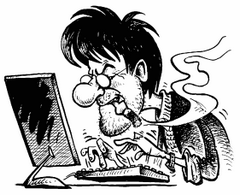 Export operations may also be performed via the command line. 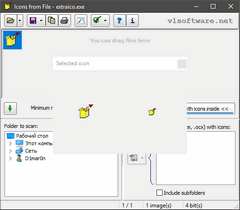 Extracted icons may be printed (all or selected). Size: 1,89 / 1,72 MB.